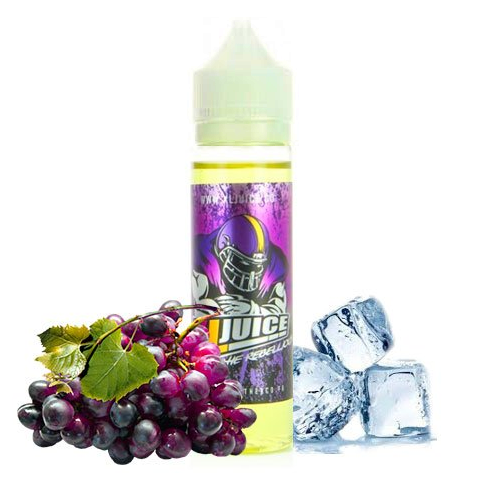 This mysteriously named e-liquid is a spot on recreation of freshly toasted bread spread on thick with organic almond butter and strawberry preserve, assisted by a dash of whipped honey cream. All this mouthwatering flavor packed between two slices of fat, billowy clouds…ready to go Nutz? Let’s do it! What e-juice do squirrels vape? Probably Nutz, that is if they are the breakfast type! This mysteriously named e-liquid is a spot on recreation of freshly toasted bread spread on thick with organic almond butter and strawberry preserve, assisted by a dash of whipped honey cream. All this mouthwatering flavor packed between two slices of fat, billowy clouds…ready to go Nutz? Let’s do it!